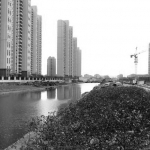 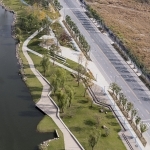 The project has a total length of 1.5 kilometers and is separated into several parts by 2 roads and rivers in the center. 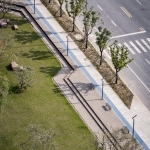 The team has to expand pedestrian space and enrich spatial experience within the limited narrow space of 12 meters. 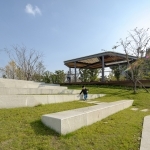 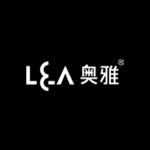 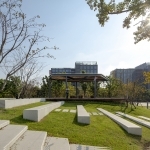 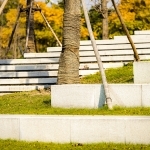 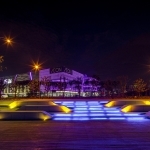 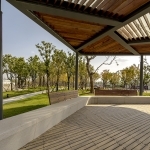 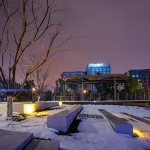 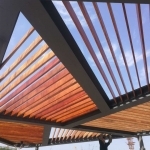 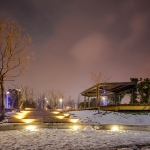 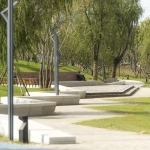 L&A team provided a brand new concept to construct this elongate park. 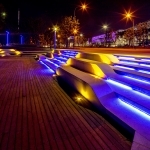 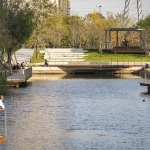 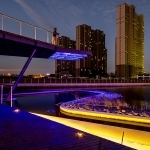 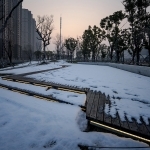 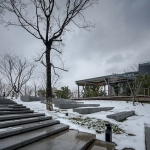 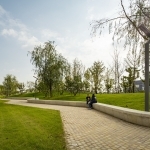 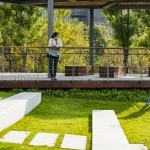 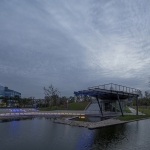 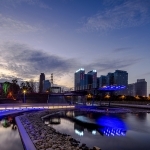 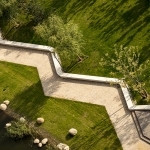 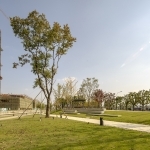 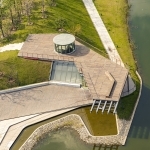 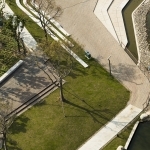 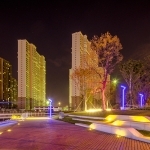 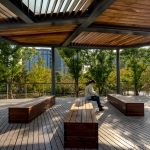 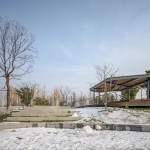 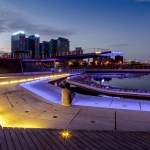 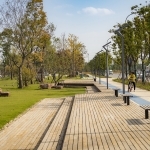 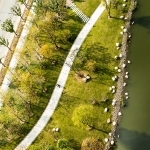 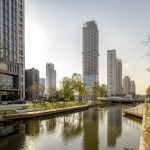 Following the principles of involvement, connectivity, openness and unity, the design links all parts of the park and reconnects the river and the city. 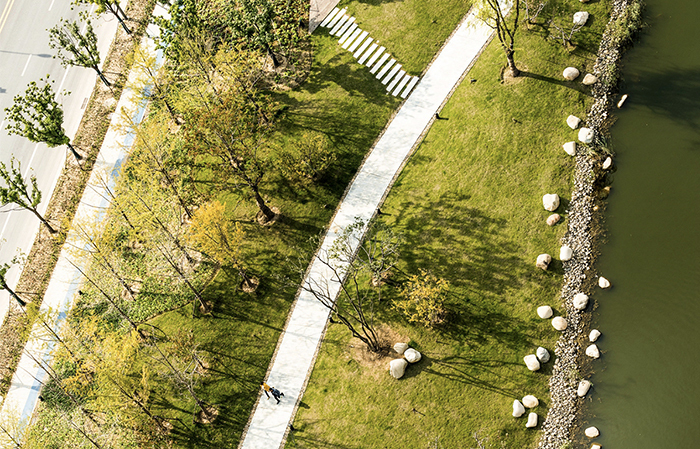 To break down barriers set by the narrow river course, the team utilized three-dimensional design methods including pushing-pulling-suspending-floating to expand the space. 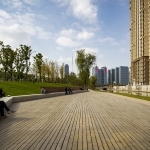 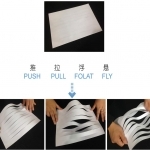 It does not only provide multi-dimensional sight-seeing experiences, but also creates comprehensive sensory experience of visual, auditory, olfactory and haptic feelings.